The distinction between obstacle and impediment. They are not the same. Obstacles can be removed, gone around, gone through, etc. The sutra is about obstacles, thus about that which is within one’s power to change. Bodily disability was reframed to be the incarnated state. Mental inertia, carelessness, and laziness call the practitioner to the responsibility of being the Soul purposefully using the incarnation for service and world betterment. Wrong perception was discussed on many levels including the relation of belief to perception, the necessity of maturing one’s perceptions, plus the fundamental wrong perception of duality and of oneself as anything other than divine presence. Some thoughts on various forms of vision and perception, some biologically available to everyone. Light of the Soul, book 1 sutra 30g perceptioin cont. 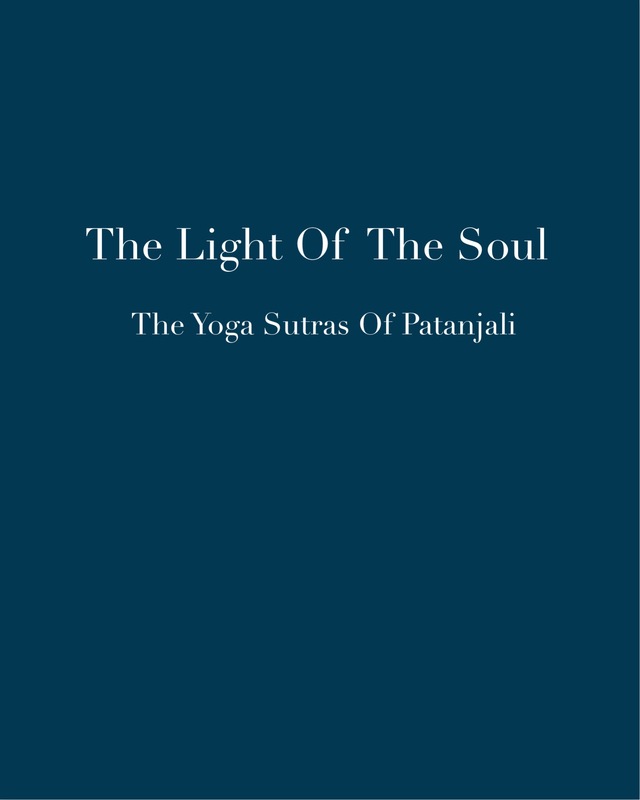 This entry was posted in Patanjali, Raja Yoga and tagged Alice Bailey, Light of the Soul, Master DK, obstacles, raja yoga, Yoga Sutras. Bookmark the permalink.